Made of Best Quality Cotton Fleece Combed Material. 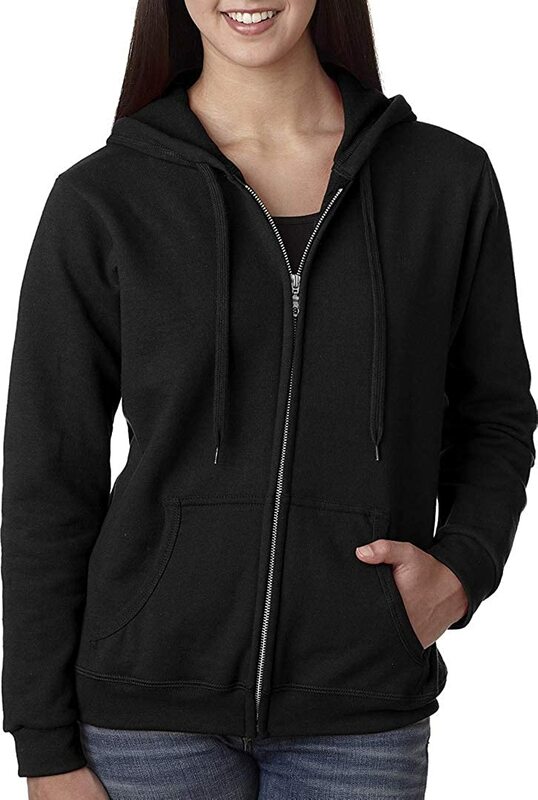 Made of cotton hosiery with fleece lining this comfy hoodie is your perfect clothing partner. Casual yet Sporty this hoodie is a perfect choice.